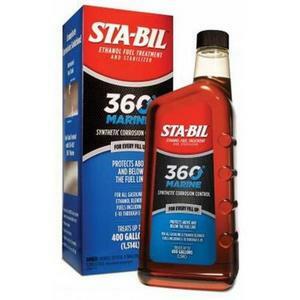 Gold Eagle 22286 Sta-Bil 360 Marine Synthetic Corrosion Control - 40oz. 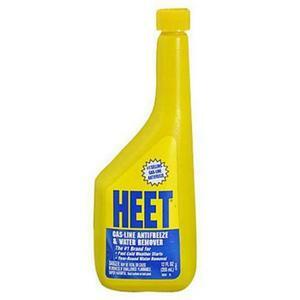 Gold Eagle 28201 Heet #1 Gas-Line Antifreeze & Water Remover - 12oz. 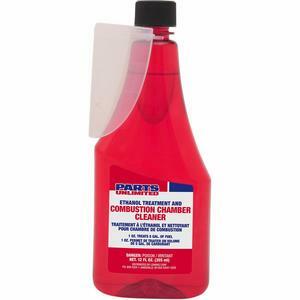 Parts Unlimited 3707-0023 Carbon Clean - 12oz. 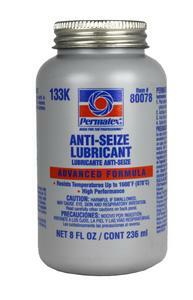 Permatex 80078 Anti-Seize Lubricant - 8oz. Vegetable based and non-toxic. 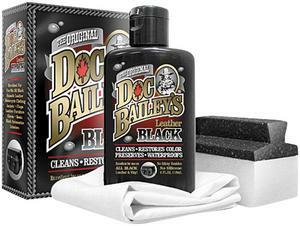 Washes with water and inhibits rust. 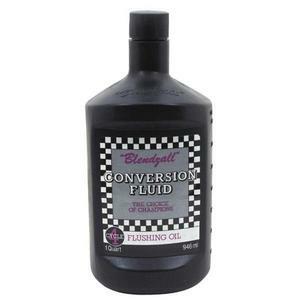 Blendzall F-469 Conversion Fluid - 32oz. 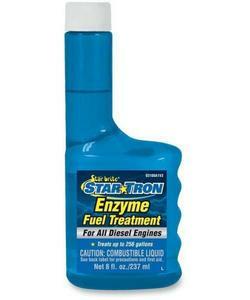 Flushing fluid for 4 cycle lubrication systems when changing from mineral oil to castor oil or vice-versa. Compatible with either oil and leaves no residue. 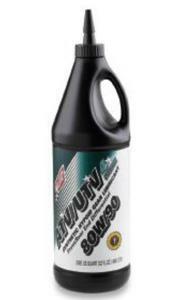 Conversion fluid prevents lumping or congealing of lubricants that do not mix. 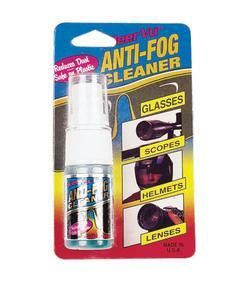 Prevents rust and corrosion. 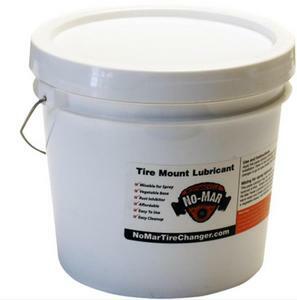 Lubricates and will not gum up, even in freezing temperatures. Penetrates rusted parts and frees them. Displaces moisture on chains or electric parts. Excellent for shop use. 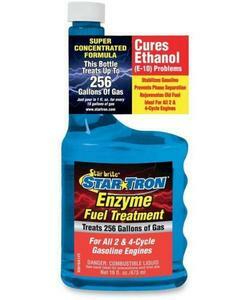 Star brite 093016 Star Tron Enzyme Fuel Additive - 16oz. 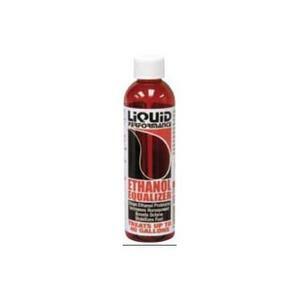 Liquid Performance Racing 0854 Ethanol Equalizer - 16oz. Parts Unlimited 3707-0021 Store-Safe Fuel Stabilizer - 12oz. 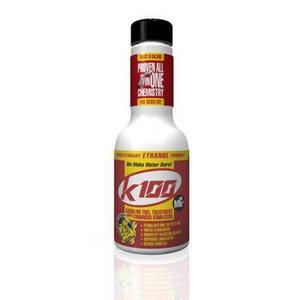 K100 401 Gasoline Fuel Treatment with Enhanced Stabilizer - 8oz. 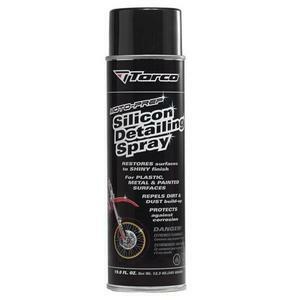 Non-toxic high-viscosity silicone fluid. Pearlescent in color, smooth tacky and waterproof. 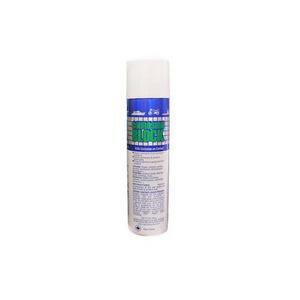 Fights corrosion and lubricates wood, nylon, rubber, metals, canvas and leather. Eliminates squeaking and binding. 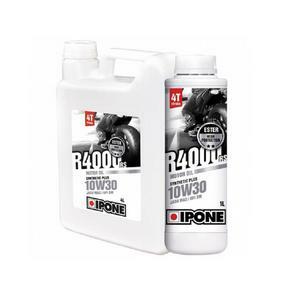 Revives dull faded surfaces to dry shiny finish. 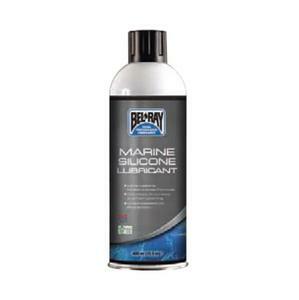 Formulated for use on plastic, painted, fiberglass and metal surfaces providing a long lasting shine. Highly recommended for the underside.